avenue.com is one of the best online shopping site in the world. only ladies products are available in this site. you can find here ,Knit Tops ,Graphic Tees ,Shirts & Blouses ,Tunics ,Camis & Tanks ,Active ,Basics ,SWEATERS,Pullovers ,Cardigans ,Shrugs ,Kimono,Cardis ,Vests ,JACKETS & VESTS,Jackets ,Blazers ,Vests,Pants ,Jeans ,Leggings ,Capris ,Shorts Fit 'n Flare ,Sheaths ,Wraps ,Hi Lo ,Maxis ,Sundresses ,Shrugs etc products are available in avenue.com. You can order a products from thelimited.com in online and payment by Paypal and they deliver your product in your home. 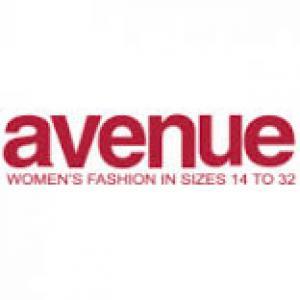 A lots of buyer from Bangladesh are shopping regularly from avenue.com at low cost.